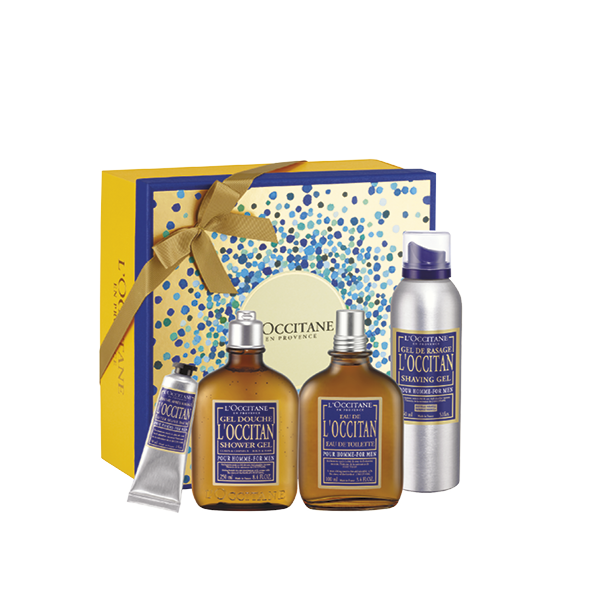 Slip into a festive mood as L'OCCITANE tells the true story of a magical Christmas in Provence. Let us inspire you with plenty of gift ideas, special offers, surprises and much more. Discover our timeless gift collections, lovingly crafted with natural ingredients. Olivier Baussan, founder of L'OCCITANE, invited his friend, pastry chef Pierre Hermé, to compose a collection of scents for L'OCCITANE, just the way he wanted. Discover beautifully crafted fragrances that are both complex and unequivocal, living memories of the lands of the Mediterranean and the Island of Beauty, Corsica. This holiday, take the ones that matter to you on an olfactive and sensorial journey with the exclusive creations from Pierre Hermé for L'OCCITANE. and share a bit of magic! This Holiday, delight your loved ones with our selection of gift sets. We will share great gift ideas to help you find the perfect present. 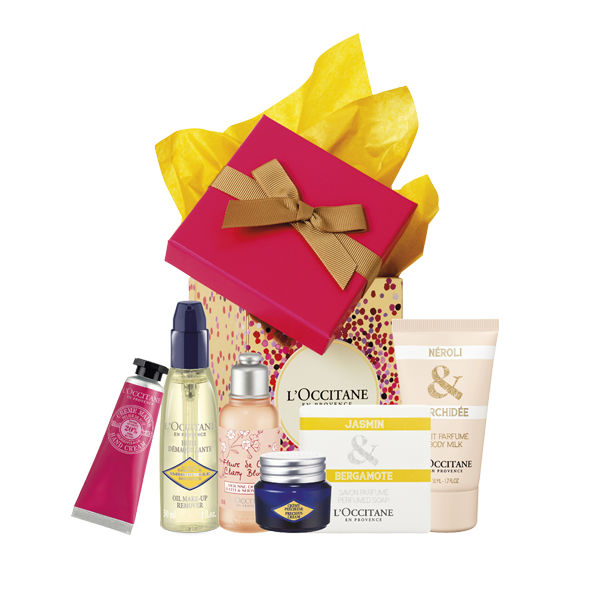 Gift for her: Choose in our selection of Women's Fragrance Gift Sets, Women's Skincare Gift Sets and Women's Body Care Gift Sets. Gift for him: You will find gifts for every man on your list. Choose in our selection of Men's Fragrance Gift Sets, Shaving Kits, Grooming Kits and Men's Skincare Gift Sets. 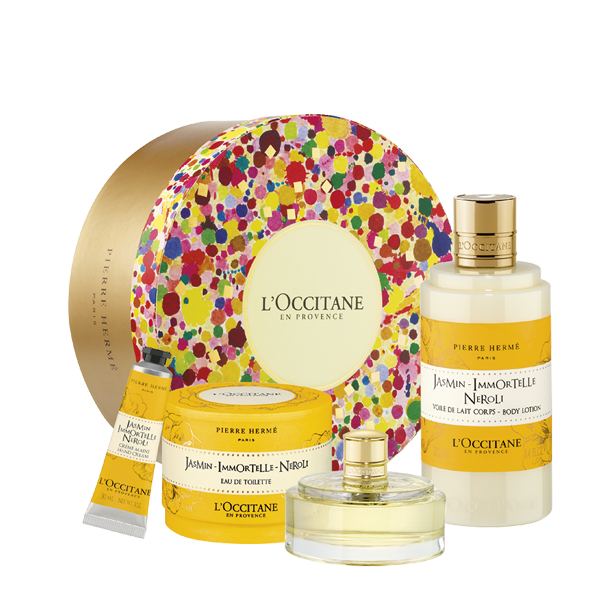 Gifts for the home: L'OCCITANE's home fragrance gifts include candles, fragrance sprays and scent diffusers for an housewarming atmosphere in the air.